When it comes to the repair and installation of sprinkler systems in Stone Oak or pool repair, don’t look beyond the quality services of H3O Water Systems. With our years of work experience, we have created a niche for ourselves in the market. Our USP is delivering superior quality services at affordable prices. 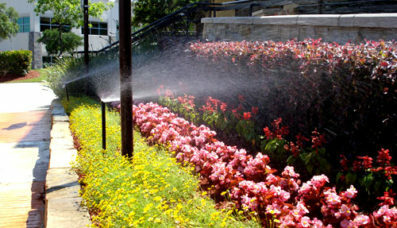 We offer a comprehensive range of solutions for spas, swimming pools and sprinkler systems along with unique drip irrigation solution for your outdoors. Whenever the need arises, feel free to contact us and you will get prompt response from us. We are committed to service excellence and innovation, and this sets us apart from our competitors. Our dedicated team of professionals have years of experience in pool repair in Stone Oak and a host of other services as well. They bring dedication, hard work, and creativity to any project they undertake. 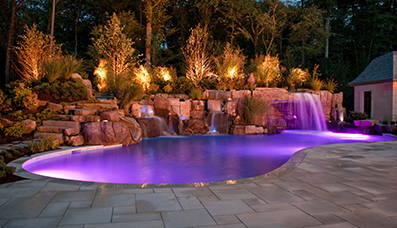 Whether you are looking for a place to relax and unwind with your family and friends, or you want to add to your property value with a unique water feature, H3O Water Systems has the answer. 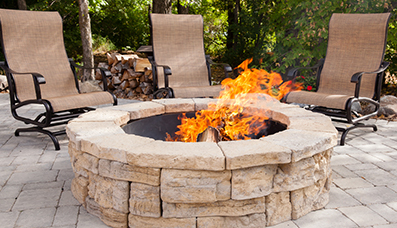 As a one-stop solution provider in Stone Oak, you do not have to search hard for the services that you need. We utilize the latest techniques and technologies to ensure high functionality and incomparable aesthetic beauty. Our aim is to ensure complete peace of mind for our clients, so our work is not complete with a simple water system installation. 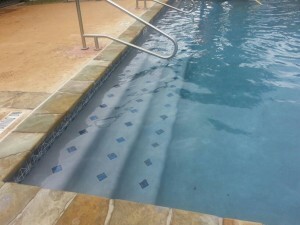 We also offer effective pool cleaning in Stone Oak and an array of maintenance services to ensure continuous functionality. We are your sprinkler system specialists in Stone Oak, but this is not our only credential. Our capabilities extend to encompass an array of solutions ranging from water systems for indoor and outdoor use. We undertake projects for both commercial and residential clients, and offer customized services to suitably fit their needs. Our partnership with some of the most well known brands helps us to offer our clients the highest quality available in the industry. 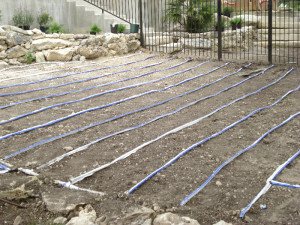 So, whether you’re looking for installations of sprinkler systems in Stone Oak or any other service, contacting us immediately is the best bet! So, the next time you feel the need for sprinkler repair or pool cleaning in Stone Oak that offers the best value for your hard-earned money, contact us! For more information, just fill out our online form or call us at 210-404-9939 today!